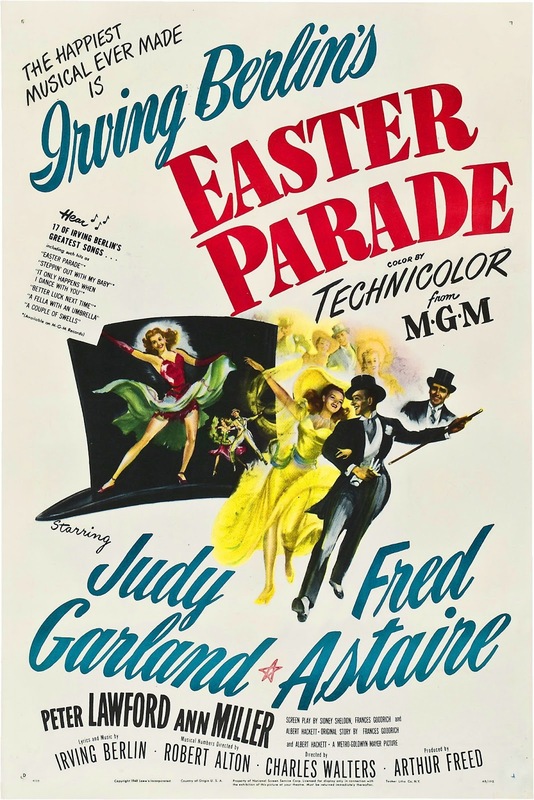 Ti amavo senza saperlo (Easter Parade) è un film del 1948 diretto da Charles Walters. Si tratta dell'unico film in cui Fred Astaire e Judy Garland danzano insieme, raggiungendo con il numero A Couple of Swells uno dei punti più alti delle rispettive carriere. note (ebay#1 - pacoman64): Up for auction is the the fantastic supper 8mm feature of Easter Parade. This was shown tonight and everyone marveled at the colour, sharpness and the sound. The sory as well! This is an easy watch, the time goes by so quickly! A musical that make music relevant. The are 17 Irving Berlin songs in this film with superb arrangements, the photograph is excellent as well as the script. Just a great movie, and a movie to show off just how good super 8 can be. Looks just like ib Tech! Starring: Fred Astaire, Ann Miller, Judy Garland, etc. I purchased this new from Ken Films when they started releasing features. THis print is in almost perfect condition, look at the photos! The sound is crisp and clear, no low fi sound here. This film is on one 1200 foot reel and one 800 foot reel housing in one 16mm reel can with the original Ken Films artwork label on the front. THis is printed on low fade Kodak pre-striped film stock. Due to the nature of film, no returns on this item. I really hate to part with t6his but someone will win a great film. Postage will be at the most minimun rate it can be sent with insurance to your country. Just look at the colour!!!!! Photos are of the actual print!